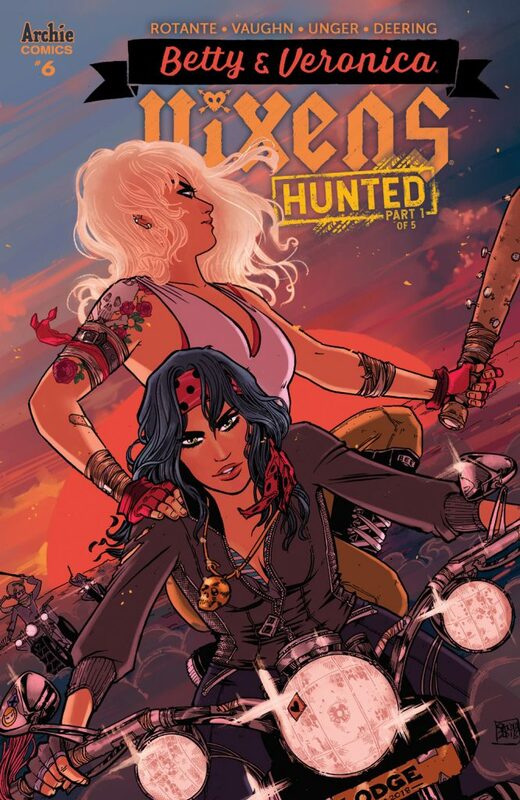 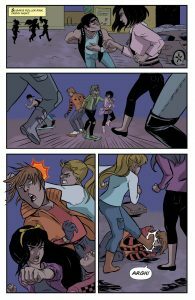 Home News HUNTED begins in BETTY & VERONICA VIXENS #6! 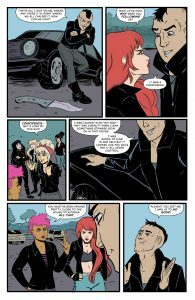 Preview the new releases for 5/9/18! 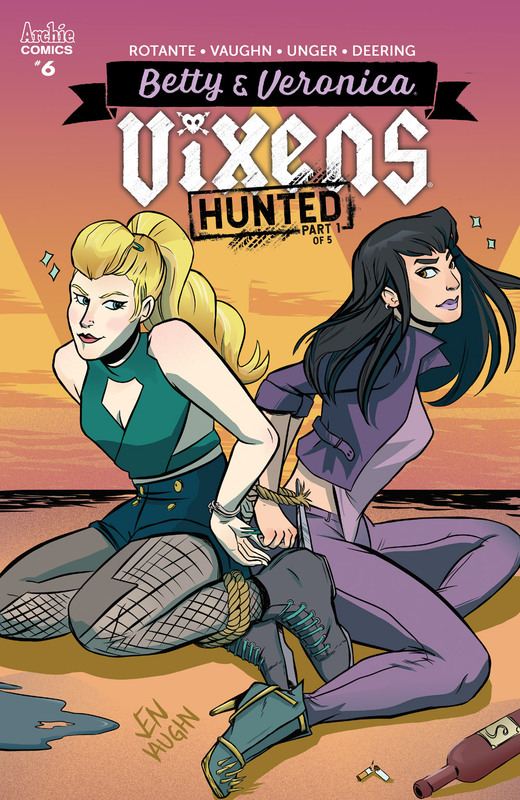 HUNTED begins in BETTY & VERONICA VIXENS #6! 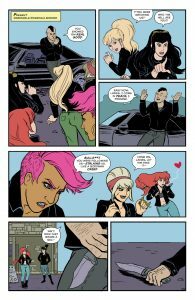 Preview the new releases for 5/9/18! 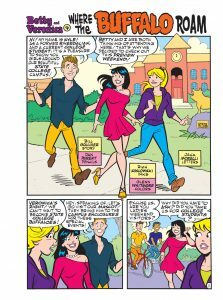 What’s new in the town of Riverdale? 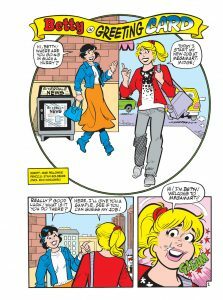 Take a look below at previews of BETTY & VERONICA VIXENS #6 and B&V FRIENDS JUMBO COMICS DIGEST #261! 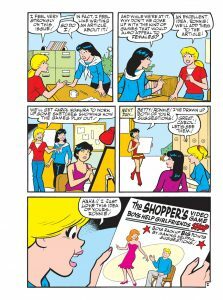 Buy BETTY & VERONICA VIXENS #6 at your local comic shop! 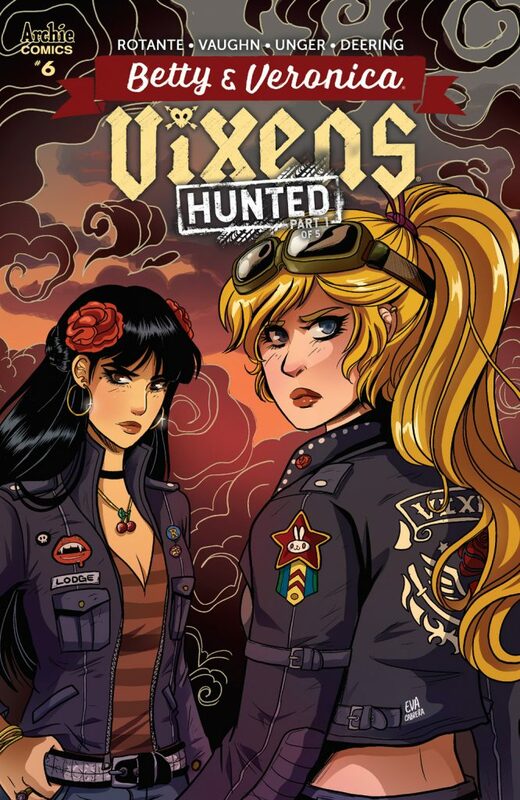 Order BETTY & VERONICA VIXENS #6 from the Archie Comics Store! 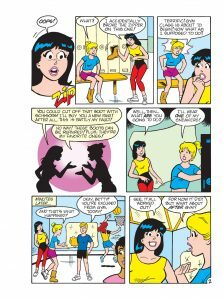 Download BETTY & VERONICA VIXENS #6 on the Archie App! 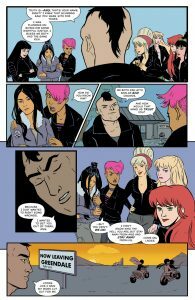 Read BETTY & VERONICA VIXENS #6 on ComiXology! 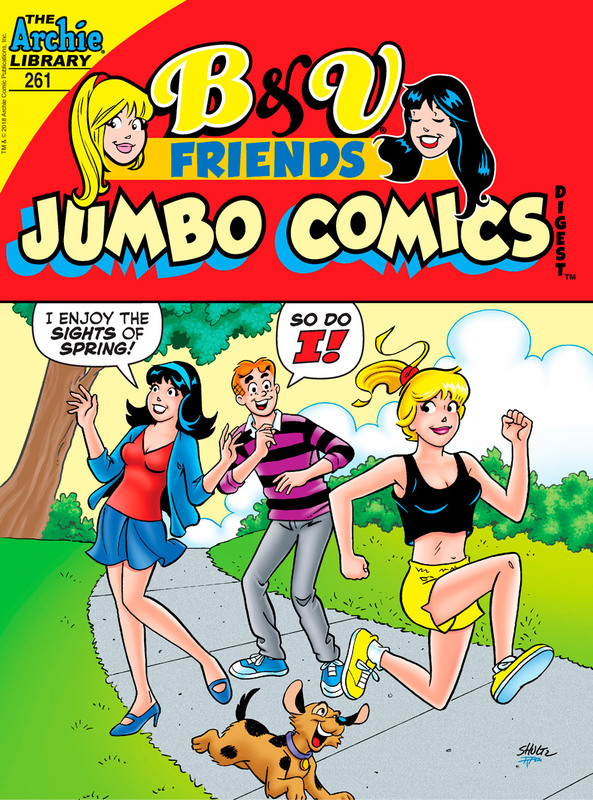 Buy B&V FRIENDS JUMBO COMICS DIGEST #261 at your local comic shop! 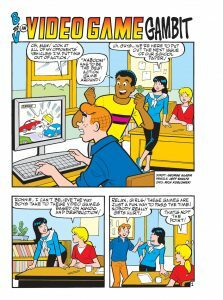 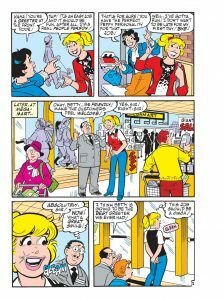 Download B&V FRIENDS JUMBO COMICS DIGEST #261 on the Archie App! 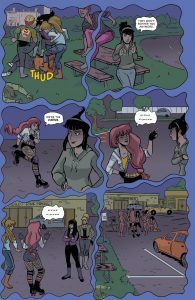 Read B&V FRIENDS JUMBO COMICS DIGEST #261 on ComiXology!